Previous Just in time for the Academy Awards…. our video! I am very sorry to hear that your upcoming Unleashed workshop will be your last one! I only wish I found you sooner! I am currently in the process of starting up a home-based pet photography business here in Canada, and feel your workshop is exactly what I need to successfully get my business off the ground. And after seeing the Unleashed video, I am even more excited to meet and work with you gals! That said, I am still working out some details so I can get there; hopefully I will be able to join you in June. Bless you for the wonderful way you have been helping fellow pet photographers across the country and beyond! Oh no! I hate to see the end of such a great thing! You guys are all fantastic and I’ve learned a ton from each of you. Thanks for the valuable lessons and the wonderful photos you’ve brought us. As they said in Monty Python… “we’re not dead yet, actually….” Bev and I have decided to teach Unleashed in Dallas June 2-4th. We will dealy miss Barbara, but we look forward to having a lot of fun with our next group. I hope that you do hold ‘graduate school’ opportunities! That picture is great. Sorry to hear about the workshop, but best of luck in the future! We just announced dates for our new Unleashed workshop! June 2-4 in Dallas. Hope you can join us! We’re teaching again! 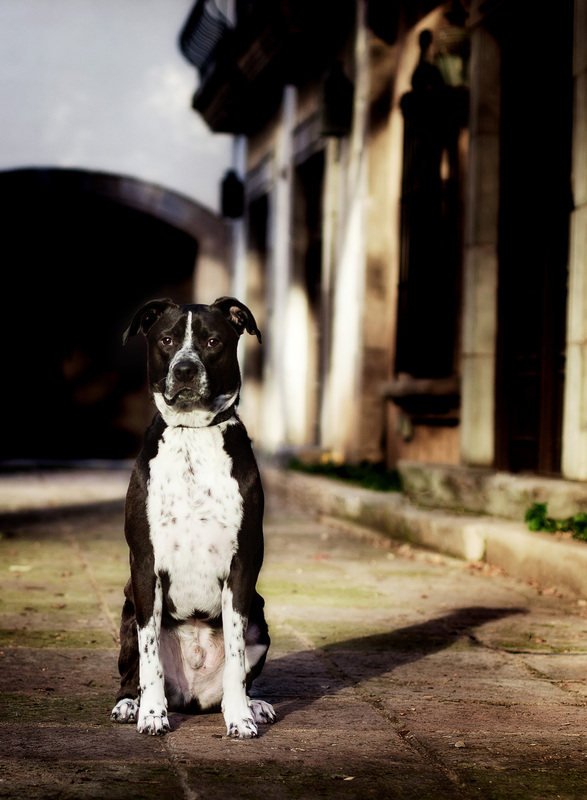 Join us for the Unleashed Pet photography workshop on September 29, 2012 in Dallas? I too just discovered your workshops… just a month too late! I hope it might be resurrected again sometime in the future!